The multi-venue festival will return to Wrexham in North Wales next spring to host 200 bands across 20 stages, and music industry delegates, with the schedule consisting of interactive industry sessions, stand-up comedy, arts events, and film screenings, as well as live performances. In previous years the event's line up has seen sets from Gaz Coombes, Catfish and the Bottlemen, Slaves, Future Of The Left, Bo Ningen, Allusondrugs, Jane Weaver, British Sea Power, Charlotte Church, Gwenno, Drenge, Los Campesinos, Gallops, 9Bach, Alffa, Andy Hickie, Art School Girlfriend, Bogans, Campfire Social, Cara Hammond, CaStLeS, and many more. What? A three-day festival that serves as a showcase for the Welsh music industry alongside visiting artists. Where? Various venues in Wrexham, North Wales. When? May 16 - 18.
Who? 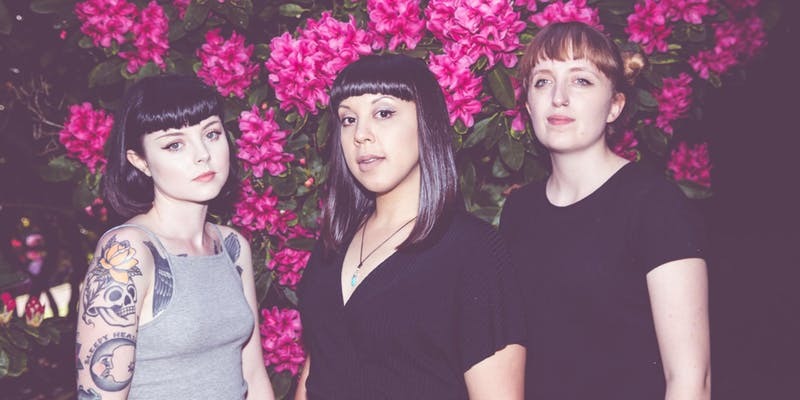 Among the latest acts to be announced for the event are Peaness, Maija Kauhanen, the Megan LeeBand, Melin Melyn, the Cheap Thrills, Christopher Rees, Slow Place Like Home, Evie Moran, Wetter (Korea), the Zangwills, Man of Moon, George Fell, Karma Shake, Ben Roberts, and Aled Rheon. They join Neck Deep, who will play a hometown show at William Aston Hall in Wrexham on May 18, with Skindred set to headline the same venue on May 16. Cat Le Bon will play an intimate set at Undegun on May 18, while Kero Kero Bonito take over the Live Rooms on the same day. Also set to appear at the festival are Snapped Ankles, 9Bach, Adwaith, Avi Buffalo, Penelope Isles, Colorama, Worldcub, Boy Azooga, BC Camplight, Campfire Social, HMS Morris, Rachel K Collier, the Lovely Eggs, Sock, Ani Glass, Dan Bettridge, Islet, MADI, Red Telephone, Rosey Cale, Seazoo, Velvet Shakes, Zac White, the Beths, Accü, LIFE, Lizzy Farrall, Los Blancos, Bad Animal, FRANKIE, Yes We Mystic, Gunner and Smith, Miesha and the Spanks, Trash Hawks, and Malcom-Jay, among many others. Head here for the full line up to date. Tickets? Tickets are on sale now. Head here to find out more about Focus Wales. 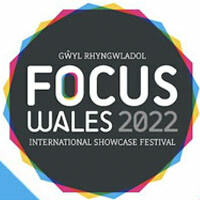 Click here to compare & buy Focus Wales Tickets at Stereoboard.com.